Homepage - ZONED PROPERTIES, INC.
“We are building for an industry that does not yet exist. 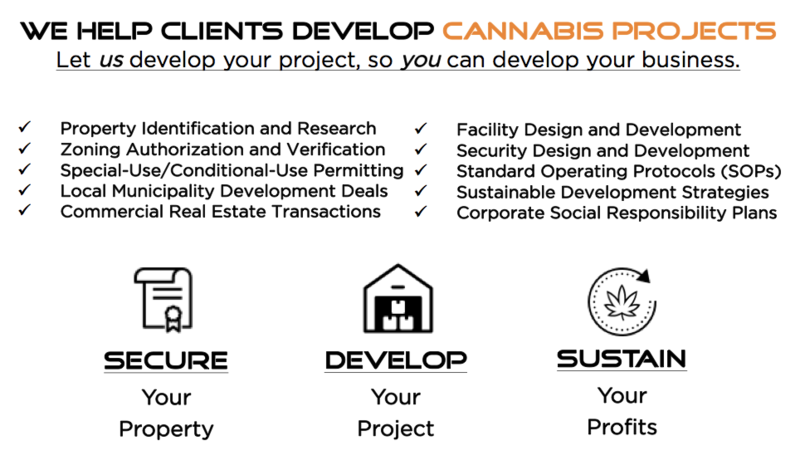 We are a strategic real estate development firm whose primary mission is to provide real estate and sustainability services for clients in the regulated cannabis industry, positioning the company for real estate acquisitions and revenue growth. We intend to pioneer sustainable development for emerging industries, including the regulated cannabis industry. We are an accredited member of the Better Business Bureau, the U.S. Green Building Council, and the Forbes Real Estate Council. We focus on investing capital to acquire and develop commercial properties to be leased on a triple-net basis, and engaging clients that face zoning, permitting, development, and operational challenges. We provide development strategies and advisory services that could potentially have a major impact on cash flow and property value. We do not grow, harvest, sell or distribute cannabis or any substances regulated under United States law such as the Controlled Substance Act of 1970, as amended (the “CSA”).